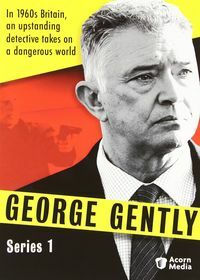 George Gently: A Telemystery Series. 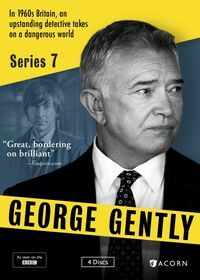 Martin Shaw stars as Commander George Gently, an incorruptible, uncompromising cop transplanted from London's Scotland Yard to England's North Country where he finds an odd ally in John Bacchus (Lee Ingleby), an overeager, opinionated young sergeant who plays fast and loose with police procedures. Together the two tackle cases involving murderers, drug dealers, gun runners, and more. 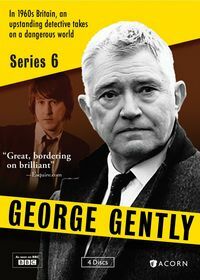 Based on the long-running series of novels by Alan Hunter, George Gently features powerful mysteries that unfold against the beautiful backdrop of rural 1960s Britain, a region just beginning to feel the rumbles of the era's social and cultural quakes. 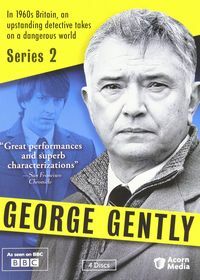 Original UK air dates: 04/08/2007, 07/13/2008, 07/20/2008. 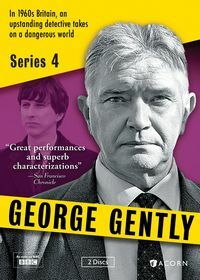 Original UK air dates: 05/03/2009 to 05/24/2009. Original UK air dates: 09/26/2010 and 10/03/2010. 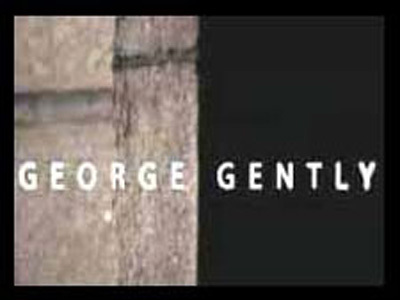 Original UK air dates: 09/04/2011 and 09/11/2011. 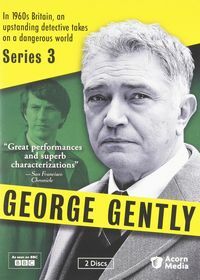 Original UK air dates: 08/26/2012 to 09/16/2012. Original UK air dates: 02/06/2014 to 02/27/2014. 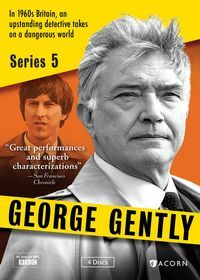 Original UK air dates: 04/29/2015 to 05/20/2015.